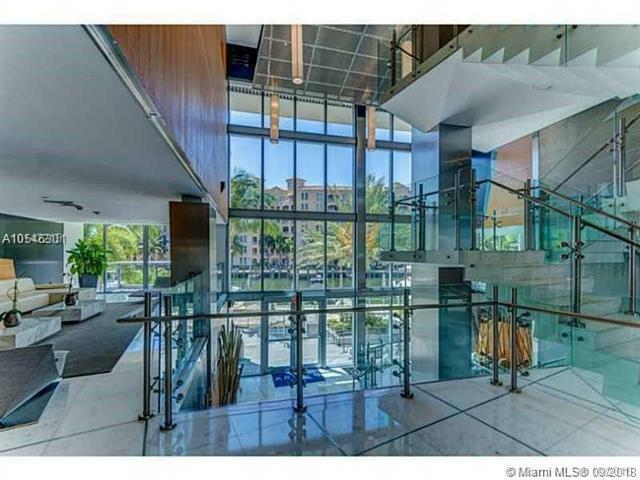 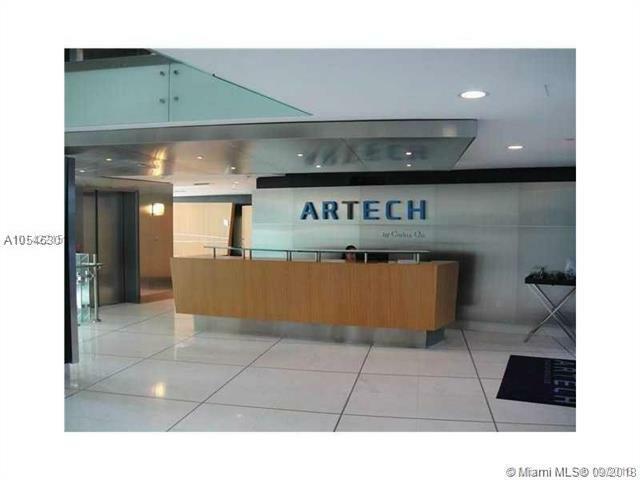 BEAUTIFUL CONDO IN DESIRABLE AVENTURA, 2 ASSIGNED PARKING SPACES, MODERN BLDG. 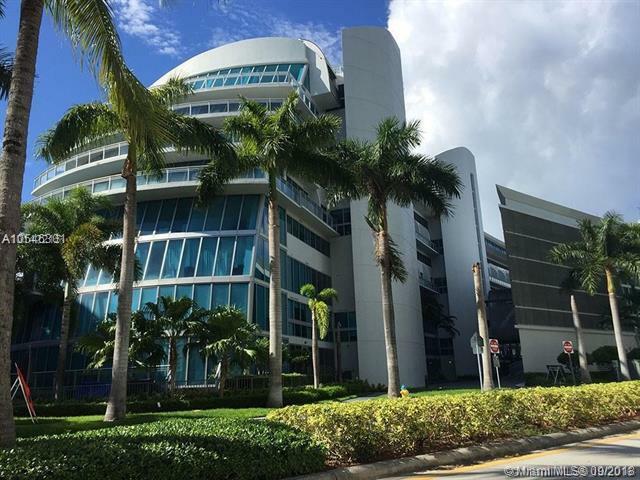 WITH RESORT STYLE AMENITIES, GYM, TENNIS COURTS, MOVIE ROOM, PARTY ROOM, SPINNING ROOM, AEROBICS, ETC... TOO MANY AMENITIES TOO MENTION, CALL TODAY, DON'T MISS OUT. 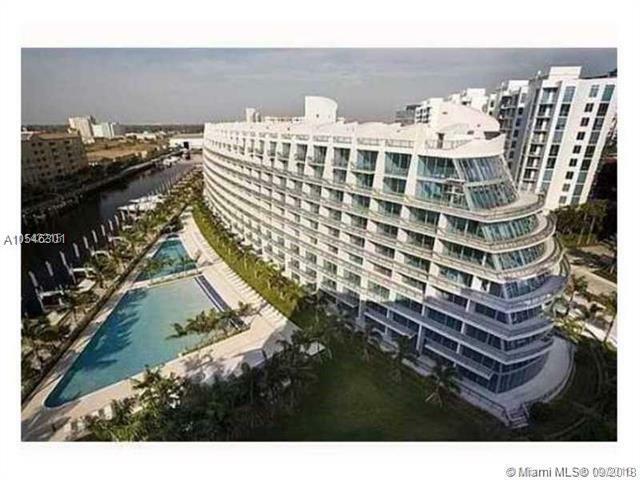 Listing courtesy of Interlink Group.